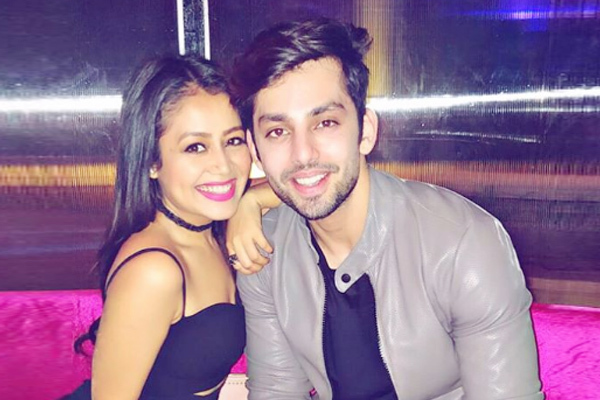 MUMBAI: The alleged couple in town Neha Kakkar and Himansh Kohli have been creating buzz each day with their social media posts. And now, they plan on taking the music world by storm with their first single together. A few days ago Neha shared the first poster of her upcoming single Oh Humsafar on social media. The poster looked appealing but what grabbed our attention was presence of Himansh in the poster. Put we held back our horse until the last two posters reconfirmed the news. Yes, the cuties will feature in the song video together. The fans are eagerly waiting to know the theme of the single and of course, their official announcement, if you know what we mean! Himansh, a known personality in the Bollywood film industry began his acting career with 2014 film Yaariyaan. He will also be seen in Karan Johar’s Student of the Year 2.